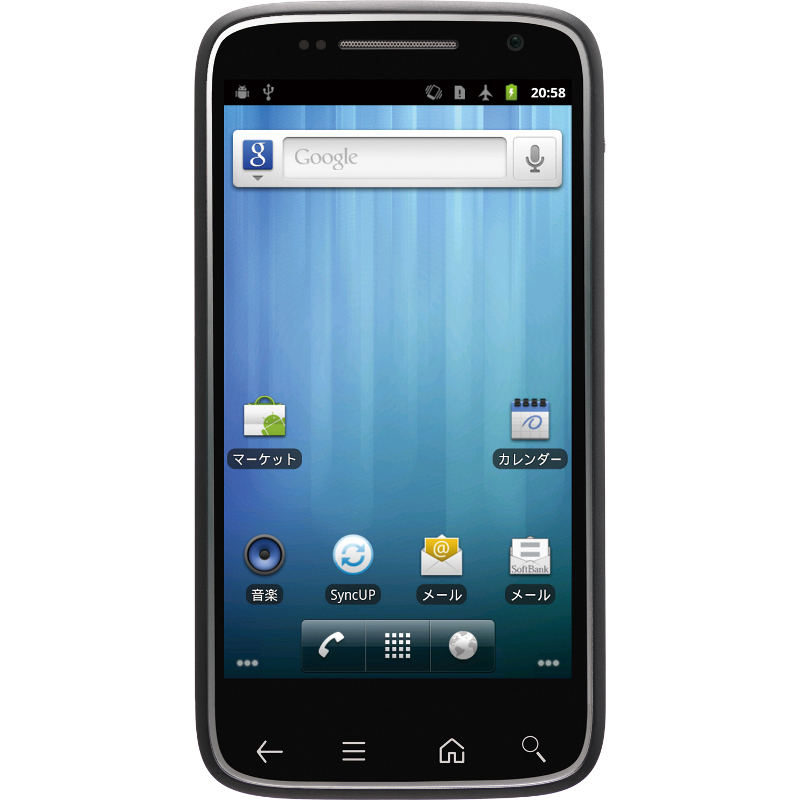 And here’s the third phone from Japanese carrier SoftBank‘s fall/winter line-up that deserves a dedicated article: it’s the so-called DELL STREAK PRO 101DL [JP], which the company will start offering to its subscribers in January 2012 (price tbd). And this isn’t an Android tablet but a phone. 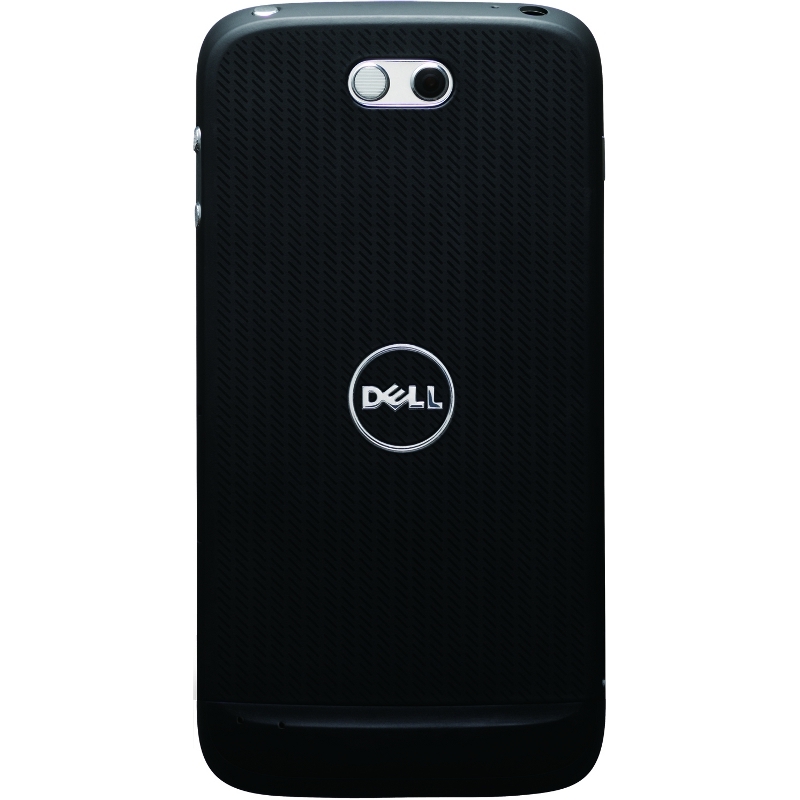 Japanese tech news site Keitai Watch reports that there are global sales plans for the DELL STREAK PRO 101DL but that Japan will get the device first.